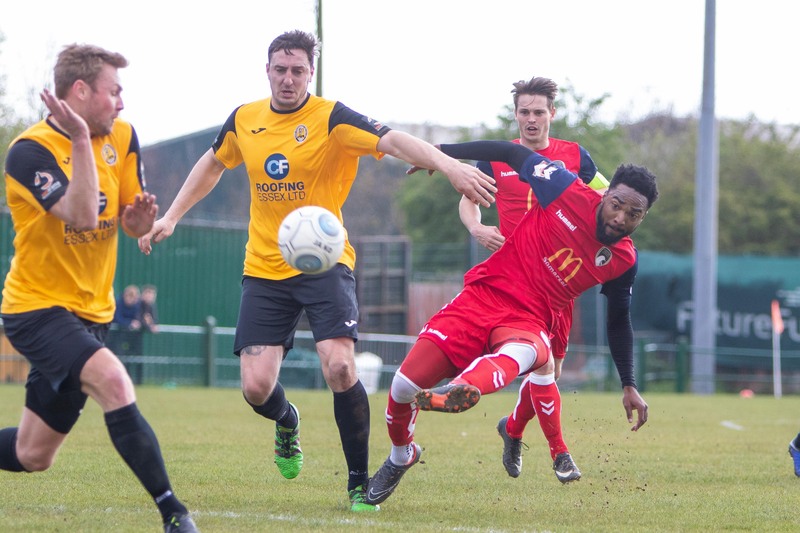 A George Nurse strike and a Marlon Jackson brace helped Weston to a well-earned three points over Dartford, on an afternoon where the Seagulls could have hit seven or eight. 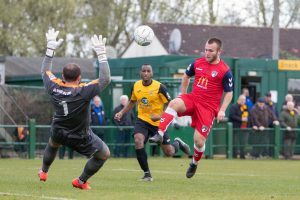 Tall centre-back Matt Bower went close with a diving header as he connected with Nurse’s free kick, but Dartford keeper Bailey Vose held the ball comfortably. Weston took the lead though when a corner from Alex Byrne was cleared away from the danger zone. The left-back found Nurse inside, who took a touch, beat his man and drilled a shot into the bottom corner from 25 yards to put Weston ahead. A second followed for the Seagulls just before the half-hour mark, Jack Goodall picking a loose ball up on halfway. He found Jason Pope, who played a one-two with midfield partner Jacob Cane and Pope was sent away through the middle. He glided towards goal and then threaded in forward Marlon Jackson, who rounded Vose with ease and slotted into the empty net. Purnell had a comfortable catch when Ben Greenhalgh met a cross into the box, but his header was straight at Weston’s shot stopper. 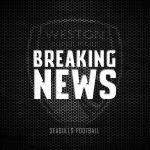 A third followed for Weston not long before half-time when Tom Llewellyn wonderfully managed to skin his marker at the byline and his pull-back to Jackson was perfect. The experienced forward swept the ball under the body of Vose and into the back of the net first-time to give the Seagulls breathing space. There was even time for the Seagulls to almost grab a fourth in the first period, Nurse’s strike from long range being pushed onto the post by Vose and then Cane hitting the rebound straight at Vose from an angle. 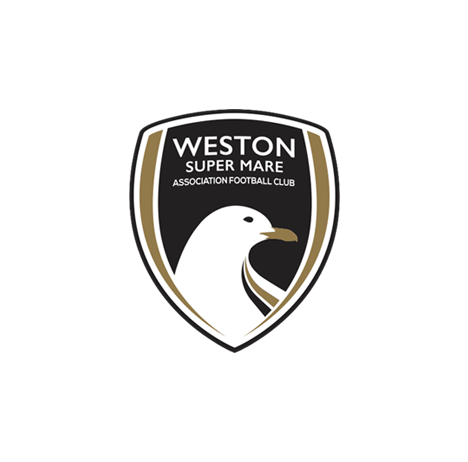 During the second half, Weston were just content with keeping the ball until Daniel Johnson’s wild swipe at the air let Llewellyn in on goal, but the forward just couldn’t keep the ball down as he attempted to lob Vose from outside the area, instead putting the ball into the stands. 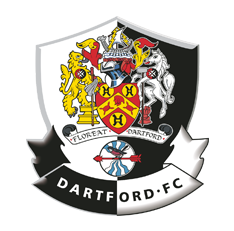 Dartford pulled a goal back when Andre Coker was fed in down the left-hand side of the box, and his zipped cross across the face of goal was slotted in by Ryan Hayes at the back post to give Dartford a slight lifeline with 19 minutes to go. 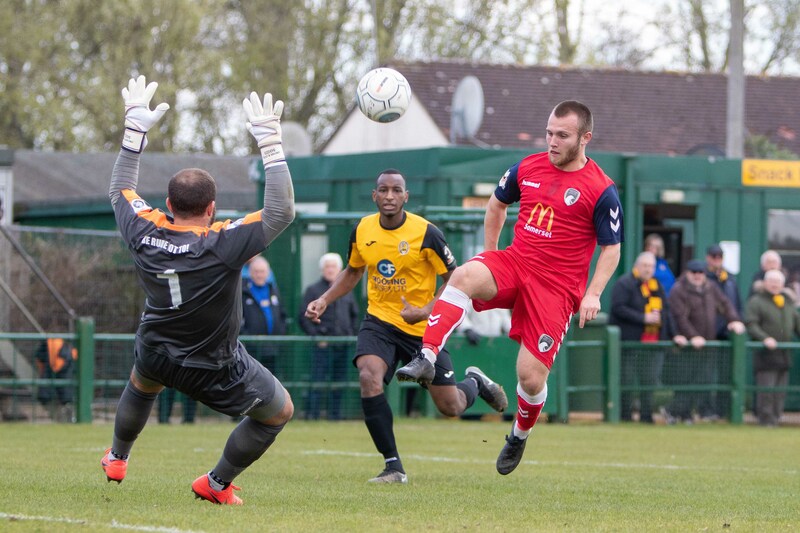 Substitute Jarrad Welch had a shot pushed away by Vose after Nurse had a shot blocked, and Jackson went inches from getting his hat-trick, bringing down a Lee free-kick but dragging his shot just past the post inside the area. Llewellyn thought he had his well-deserved goal though when Welch’s stinging shot was pushed into the path of Nurse, who had his effort quickly blocked by Tom Bonner. Llewy pounced upon the rebound to volley in, but his goal was chalked off for offside. 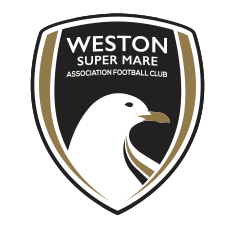 Weston XI: Purnell, Goodall (Harrison 90+2), Byrne, Cane (C), Lee, Bower, Bray (Welch 52), Pope, Jackson, Llewellyn, Nurse. Unused substitutes: Lucas, Hill, Harper. MOTM: Jake Lee – The centre-back was very vocal and commanding throughout, organising his team-mates during the 90 minutes and making sure that Dartford didn’t get a sniff. 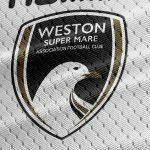 Every Weston player that started the contest would have got a 7/10 minimum, however!